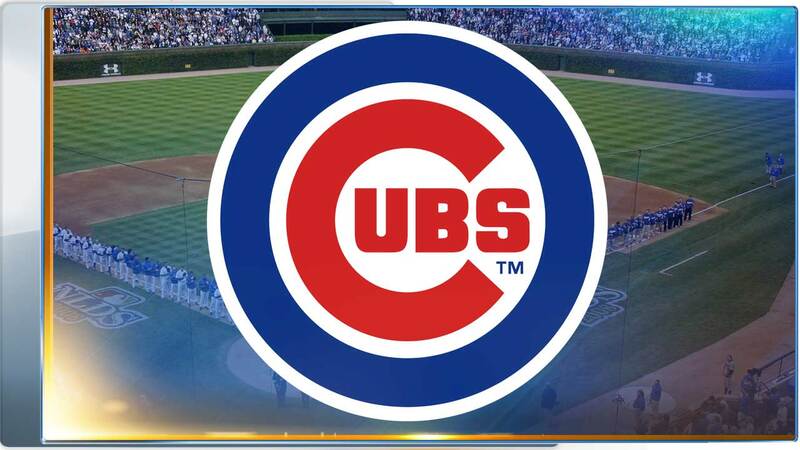 CHICAGO (WLS) -- Saturday's Cubs game against the Milwaukee Brewers at Wrigley Field has been postponed due to the inclement weather, the Cubs announced. The game has been rescheduled for 1:20 p.m. on July 6. Fans who have tickets to Saturday's game can keep them and use them for the rescheduled game.